Qigong is an ancient training modality designed to encourage physical, mental and emotional harmony. With deep respect for this population, Smiling Heart Qigong was created by Sifu Chris to meet the wide variety of needs within assisted and memory care communities. Training includes slow, controlled, repetitive movements, emphasis on breath work, coordination and dexterity challenges in a fun, laughter and fellowship filled environment. Let us help you choose the perfect program for your community. Let our professionals customize a Qigong Program just for you! What is Smiling Heart Qigong? 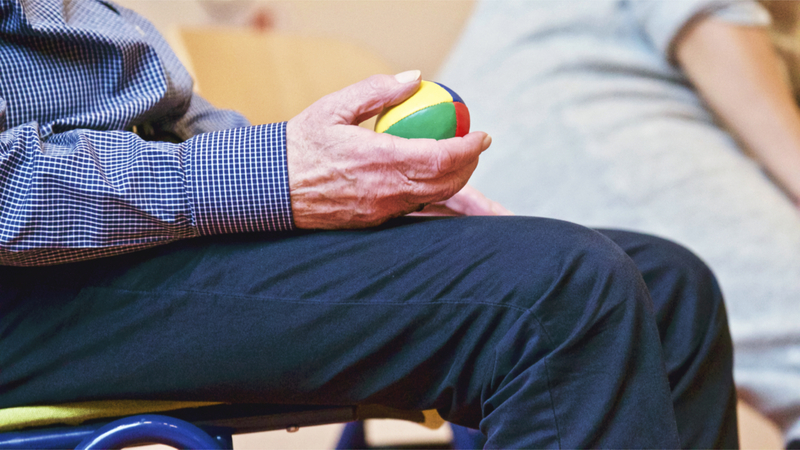 These Qigong movements were specifically chosen for assisted and memory care populations. They are trained slowly and with repetition to enhance one’s ability to understand and perform them easily. Our instructors encourage participation within each person’s comfort zone and make the classes fun. Our instructors are specially trained to observe signs of discomfort and encourage necessary movement modifications during class with clear, gentle communication. Carefully chosen words, help prevent memory care residents from being triggered and physical limitations from becoming highlighted. We encourage participants to listen and learn from their pain signals. Working with pain and not forcing past it helps increase circulation and improve resident experience with our program. We train participants to listen deeply to their body signals, while working to gently optimize range of motion. Excessive force is unnecessary when increasing joint stability, strength and flexibility. Qigong teaches us to work with, not against our bodies. If we ignore a limit being set by our bodies by pushing through, structure will be compromised and we lose the very benefits we are trying to achieve. Our training methods take time and effort, but our students have consistently been able to reduce, and often eliminate, their need for pain medications. Working the body with respect and patience is a powerful method to control chronic pain. For any movement training, proper posture and alignment are critical to harnessing your internal strength and preventing injury. Slow, controlled movement training is excellent at helping you find this hidden power. 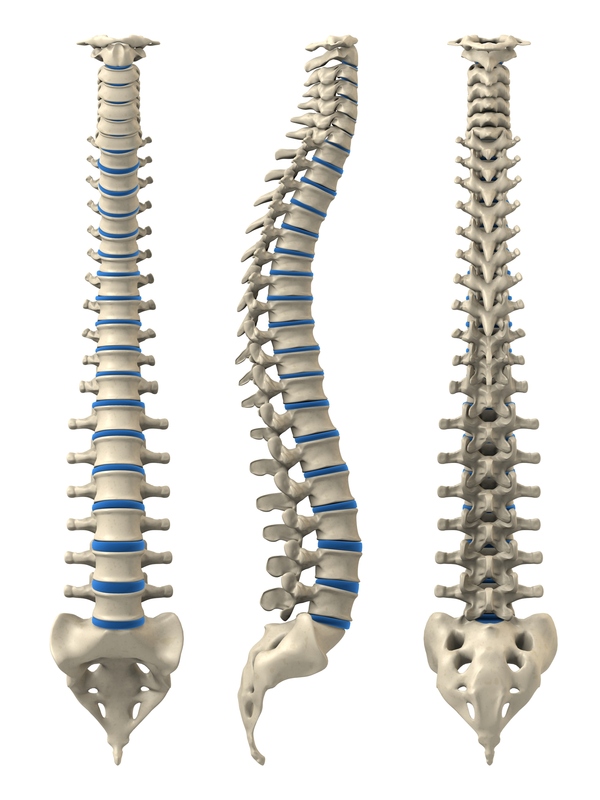 Structural integrity allows the bones to bear the load while the muscles await your command. This reduced extraneous effort, maximizes efficiency of movement and reduces the potential for falls. Proper alignment and structural integrity effectively frees the muscles for the tasks your choose. The slow, deliberate movements of Qigong greatly strengthen fine motor control which helps reduce the effects of neurological conditions such as Multiple Sclerosis and Parkinsons. We encourage proper posture which allows the rib cage, diaphragm and chest cavity to have the freedom of movement necessary to take a fuller breath. 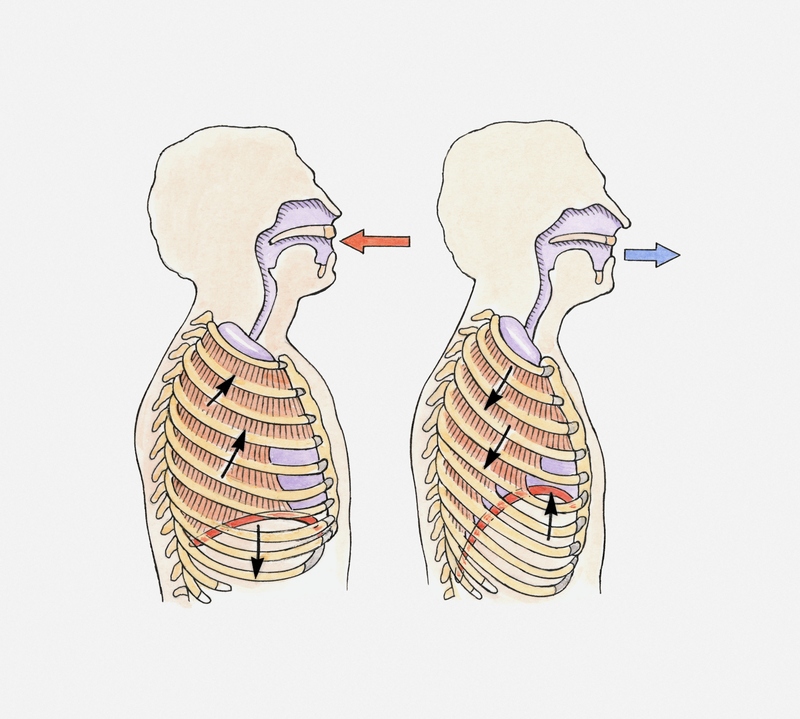 Qigong incorporates breath work which engages muscles below the rib cage to expand and maximize diaphragmatic travel. This level of full body breath is a powerful tool to enhance vitality boosting oxygen levels and overall circulation. There are two ways to effectively control our breath. First is volume which is dictated by our individual body types and structural mechanics. Second is pace which involves training the ability to slow and deepen your breath. Learning to master your breath will invigorate your entire being. Oxygen is the single most important element to our lives yet we don’t pay much attention to it. 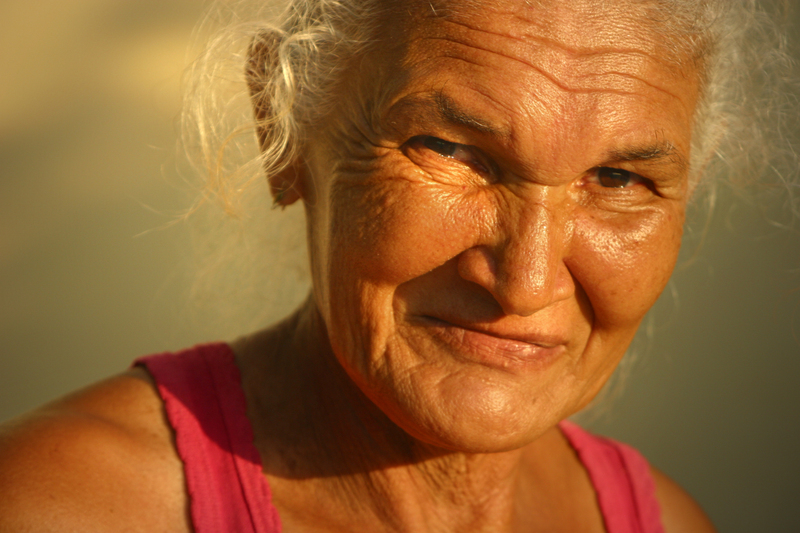 We teach residents to use deep breathing techniques to boost oxygen uptake, enhancing both cellular function and overall brain health. 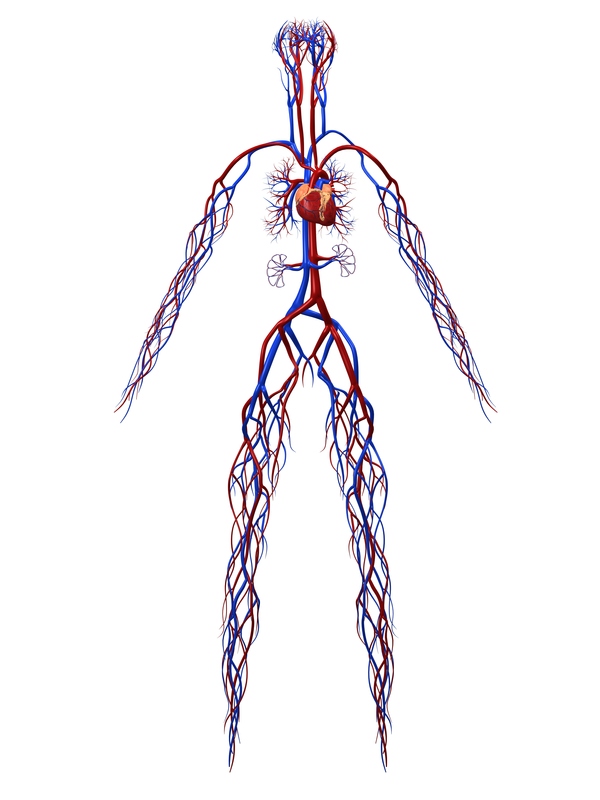 The lymphatic system is crucial to our ability to wards off disease and illness. The combination of deep breathing and efficient movement enhances the body’s ability to pump lymphatic fluids throughout the body, boosting immune response. Smiling Heart Qigong training stimulates muscle demand, through gentle load bearing effort, while encouraging deep, slow controlled breathing which boosts overall circulatory response.